PHOTOS: Status of Women Minister Stephanie McLean, at left, announced the NDP Government’s plan to improve gender equality yesterday. 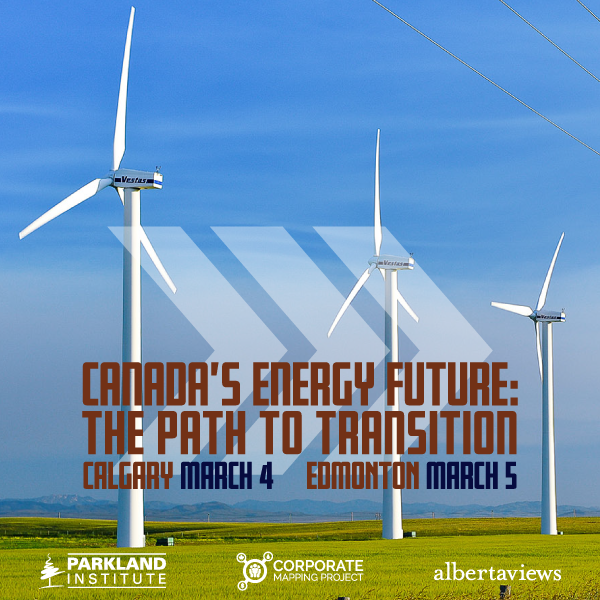 (Government of Alberta photo.) 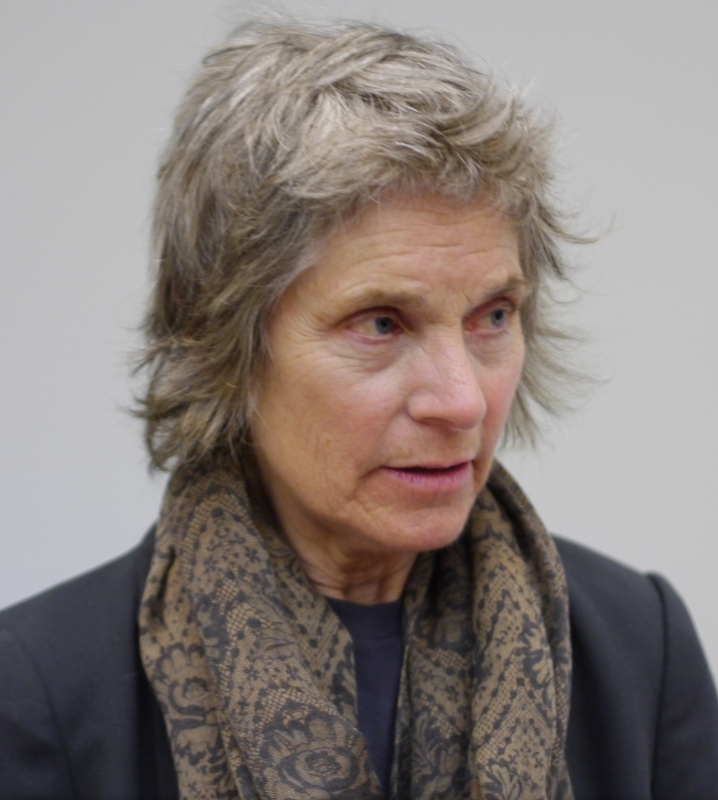 Below: Queen’s University Law Professor Kathleen Lahey, the cover design of the Parkland study. Today is International Women’s Day, and it’s more than a little disheartening to learn on this date that Alberta continues to have the largest gender income gap in Canada. From a common sense perspective, the difference revealed in the Parkland Institute study released yesterday is so huge that it gives the lie to all the convenient tales we tell ourselves and are told by the corporate right’s propaganda engine about how this is all just the result of choices made by women. Job tenure, choosing to settle for low-wage work, failing to register for computer science courses at university and all the other excuses repeated constantly by the neoliberal echo chamber don’t hold up very well as an explanation when the gender wage gap in this province surpasses 50 per cent. 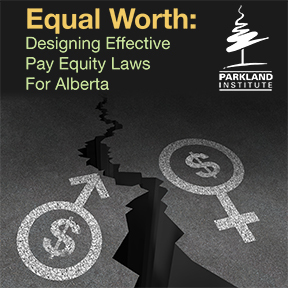 The study by Queen’s University law professor Kathleen Lahey – Equal Worth: Designing effective pay equity laws for Alberta – makes depressing reading when you consider that not only will Alberta women’s average market incomes in 2016 be less than half of men’s, but that even women working full-time, full-year in the province will earn $31,100 less on average than their male counterparts. “Even after accounting for redistribution from tax and transfer payments, women in the province will have after-tax incomes of just 60 per cent of men’s,” says the Parkland Institute press release introducing Prof. Lahey’s study. “Alberta men will have earned as much by Canada Day as it will take women in the province the entire year to make,” Dr. Lahey observed. And right now, as we bob along in the wake of Canada’s recent neoliberal history, it continues to get worse. Dr. Lahey argued that the experience of other jurisdictions makes it clear that robust pay equity legislation that ensures women receive equal pay for work of equal worth – not just the same pay for same work – is a key element in policy changes needed to reduce such inequalities in this province. This should be pretty obvious, which is why it doubtless makes teeth grind in corporate circles that would far rather see us adopt solutions to women’s inequality and poverty that are financed by taxpayers and not through fair pay. When they win that battle, of course, the next demand will be for even lower taxes. So it is a hopeful sign – if not necessarily a guarantee of progress – that yesterday also saw the announcement by Premier Rachel Notley and Status of Women Minister Stephanie McLean of a long-term plan to improve gender equality in Alberta that includes increasing women’s economic security. “Women who feel safe and have equitable access to capital and networking are vital to a strong and resilient economy,” said the government’s news release, speaking a profound truth. 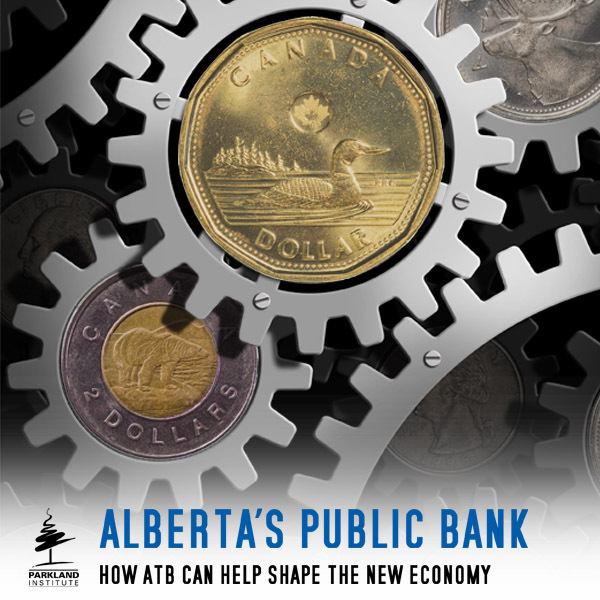 “A 20-per-cent revenue growth among women-led businesses would represent $2 billion a year to Alberta’s GDP,” it noted, paralleling Dr. Lahey’s point about tax revenue. It is true, as the government statement points out, that the Alberta NDP is now “leading by example with the first gender balanced cabinet in Canadian history,” and with other powerfully symbolic changes like making the Legislature a more family-friendly place. Indeed, Ms. McLean will make history this afternoon when she brings her month-old baby, Patrick, the Throne Speech. But for this to have meaning, it will have to be moved out of the halls of the Legislature and into the places where Albertan women and men work. And to do that, to be realistic, will take legislative action. What’s more, a long-term plan is not the answer when change is needed now. Danielle Smith to former Wildrose supporters: I didn’t leave you, you left me! I have a big problem with this report Dave. I, for most of my working years, made 30% to 40% of what the average man made in this country. Just which club or group should I join? I’ve been a big booster of women’s rights over the years, and though many of the occupations that pay less and are overrepresented by women, do so because they can abuse a moral principle, that of paying a fair wage, it isn’t because they are women. This isn’t a discrimination case here people. I agree that these lower categories need to be increased. But for the benefit of “everyone” not just women. 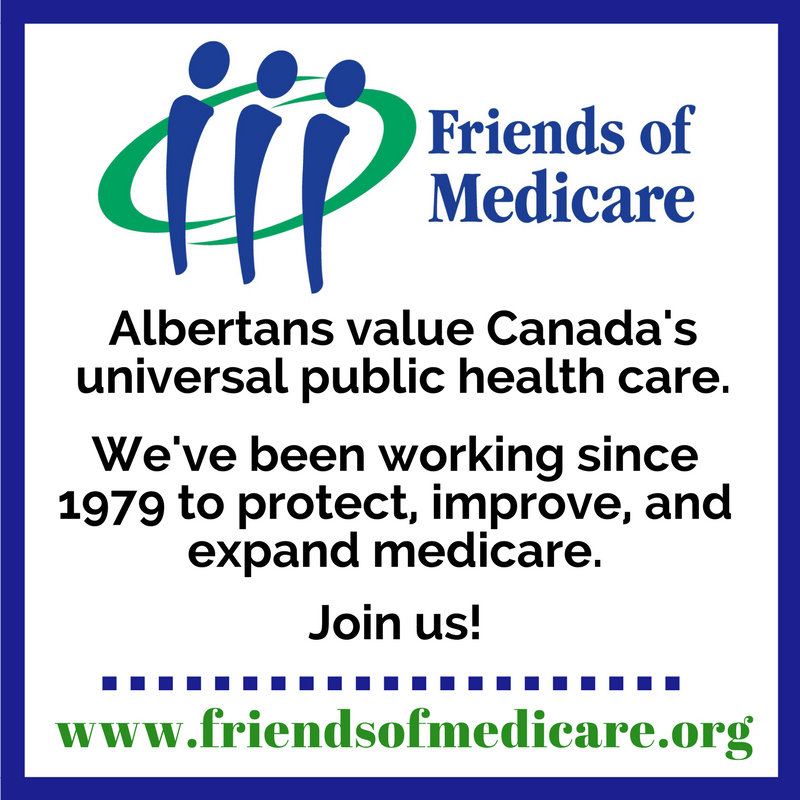 While anti-discrimination legislation ensures that women receive equal pay for equal work – that is in the same or very similar positions – Alberta laws do not require that PEOPLE receive equal pay for work of equal worth – for doing work that has the same or comparable value to that done by OTHER PEOPLE. The argument that certain occupations are just paid less, independent of whether they are over represented by women, doesn’t challenge why that is so in the first place. ‘Equal pay for equal work’ addresses this exactly. Finally, equality does not always mean ‘treat the same’, not if a group is systematically excluded. Why are women actively discouraged from entire fields? Why, when working in the same occupation, are women still consistently paid less? Addresses these kinds of entrenched societal problems could legitimately require going further than merely supporting PEOPLE, and may have go to specifically supporting the disadvantaged group, like women. I read this blog when time permits and until now haven’t felt the need to comment. This one though? Whoa! What a dog’s breakfast of statistical irrelevance. Please, don’t go down the Fraser institute and CTF road. As someone once told me “a reputation is much easier to lose than it is to gain”. Could you clarify this report for us? Are commissioned sales excluded? Are independent contractors excluded? Is there somewhere that we can compare participation rates and compensation in professional occupations, broken out by say; Medical Doctors (subsets GP and specialty) Dentists, Lawyers, real state agents, car sales, teachers K12, teachers post sec non tenure, teachers tenure? Engineers and architects? Other scientists? Nurses look good, so kudos there boss. This report is either total shyte or far too arcane for the likes of me. Very good point Ted! Of course, we do not live in a socio-economic system called peopleism for the very good reason that it is not about people but about capital and those who have it. The system and it’s institutions are designed and maintained to ensure the flow of value is away from the bottom and toward the top. The maintenance of a viable existence for others is not a virtue for believers in capitalism.